Did Curiosity Kill Schrodinger’s Cat? Did Curiosity Kill Schrödinger Cat? What can a physicist with a pathologically broad set of interests possibly relay to an audience on any topic in only half an hour? Tim Thomas eared B.S. degrees in Computer Science and Physics from Clarkson University in New York and his Ph.D. in physics from the University of Minnesota. 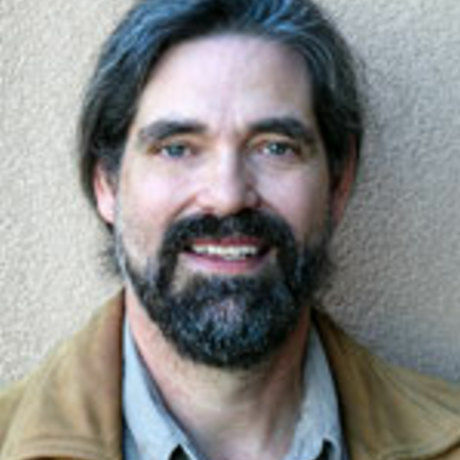 Thomas was a staff member at the University of New Mexico for two decades, most recently in the department of Physics and Astronomy. His interests have led him to project using high performance computing with the Brookhaven National Laboratory, and their the Relativistic Heavy Ion Collider particle accelerator, the PHENIX experiment, the DOE Open Science Grid community, and Sandia National Laboratories.